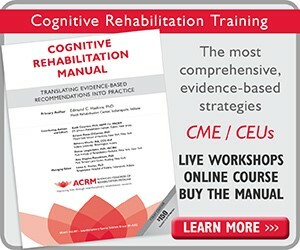 As a medical professional, you dedicate much of your time, energy, study, and practice to rehabilitation medicine. It’s vital for your patients to responsibly take this medication as part of their brain injury rehabilitation, spine injury rehabilitation, or other injury rehabilitation. This is fairly simple to do when patients are under the supervision of nurses in a hospital, but inpatient care isn’t always what you’ll experience with your patients. When they decide to opt for outpatient care, their rehabilitation obviously requires less observation, but it’s still a very serious matter. So how can you be sure their injury rehabilitation will go smoothly, especially when it comes to rehabilitation medicine? You can do so by adequately preparing both your patient and your patient’s friends and family members. 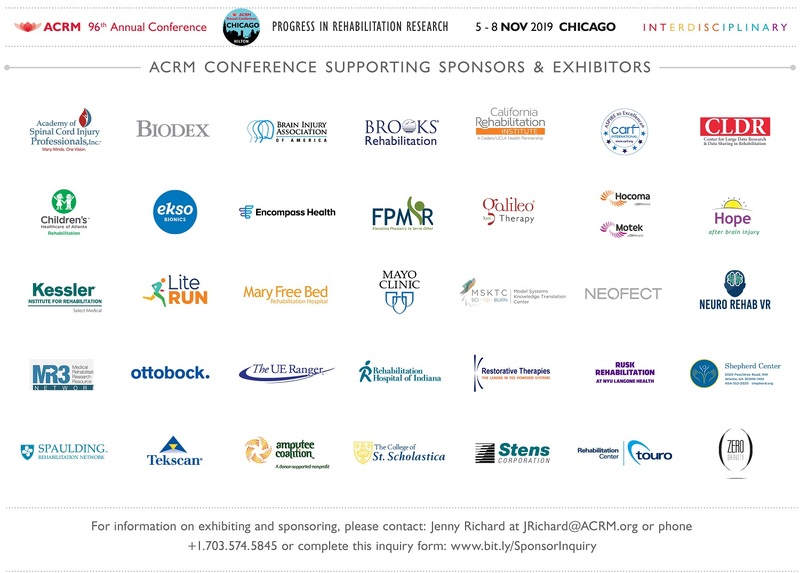 American Congress of Rehabilitation Medicine (ACRM) is dedicated to everything related to rehabilitation medicine. 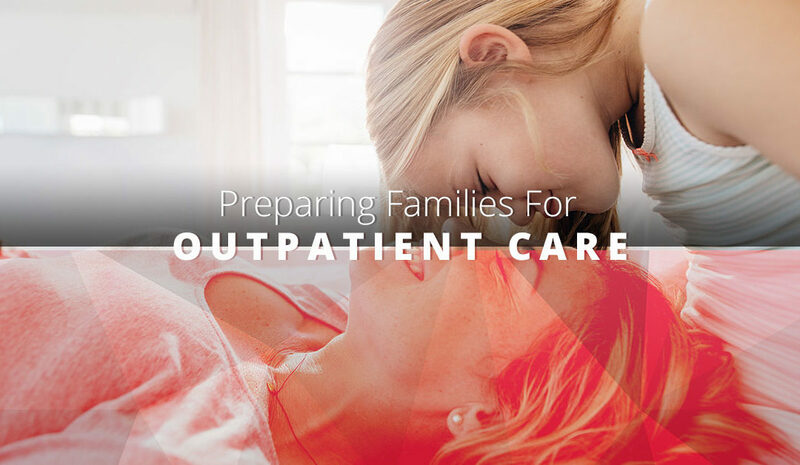 Read our blog today for tips on preparing families for outpatient care, and be sure to register for the 2018 annual ACRM conference. 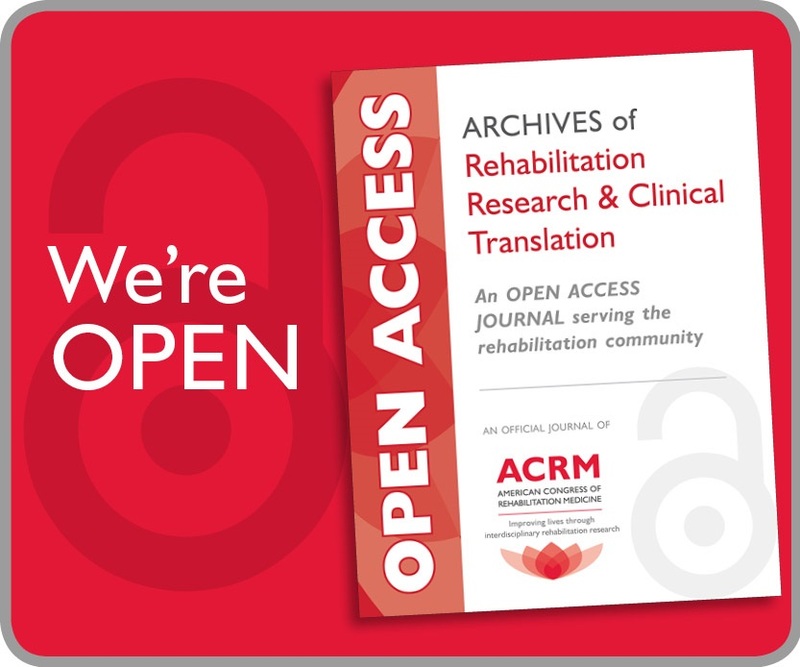 There, you can do medical networking, learn more about rehabilitation medicine, and share your own medical research. Outpatient care is valuable to many patients because it allows them to recover in the comfort of their own home — without medical professionals poking in or uncomfortable rooms — and because it’s often much less expensive than staying in a hospital for inpatient care, even if it’s just for one night. This is largely due to medical advances in cancer care, mild traumatic brain injury recovery, and other physical or cognitive rehabilitation. However, it puts a lot more responsibility on family members. These family members likely don’t have medical training, and therefore are reliant on health care professionals to share the information they need for your patient’s and their family member’s success. Because of the magnitude of tasks and their importance, we highly recommend health professionals ask the family member or members responsible for care to be present at all doctors’ appointments. It’s ideal to only have one to two family members who will be taking on the role; this is easiest for the patient and for the family because it ensures consistent care and adjustments. By having a family member present at all appointments, you can discuss expectations for rehabilitation medicine and possible side effects. You can also train the family member on any technical tasks, equipment, or schedules that must be mastered. Do you have experience with rehabilitation medicine and outpatient care? We would love to hear it. 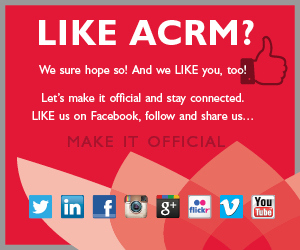 Join ACRM today for medical networking and to share your research.